HEAR YE! HEAR YE! 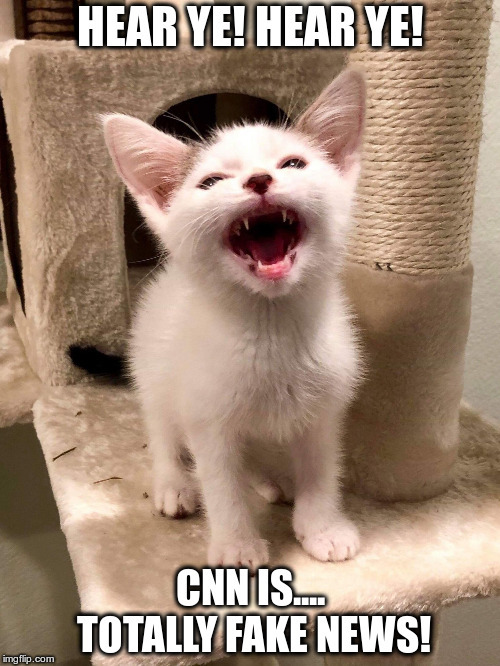 CNN IS.... TOTALLY FAKE NEWS!